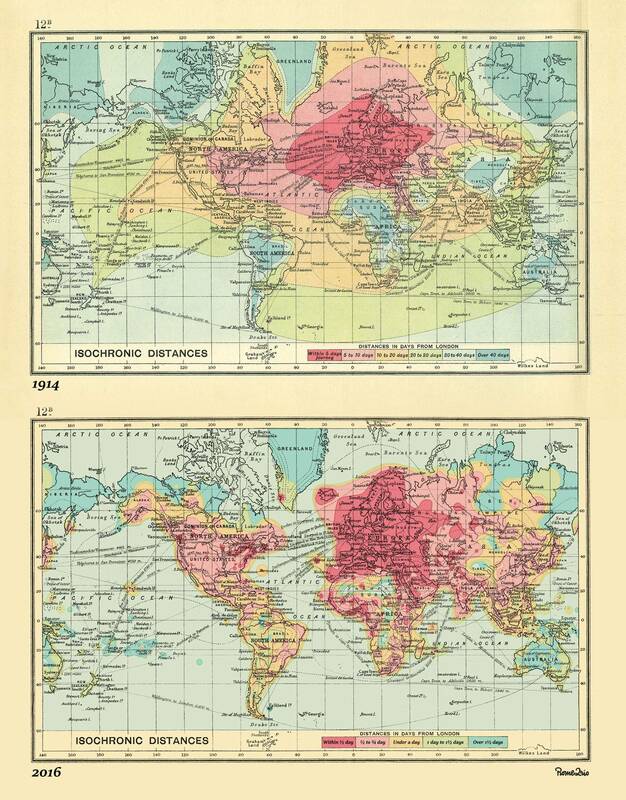 observed that e.g. 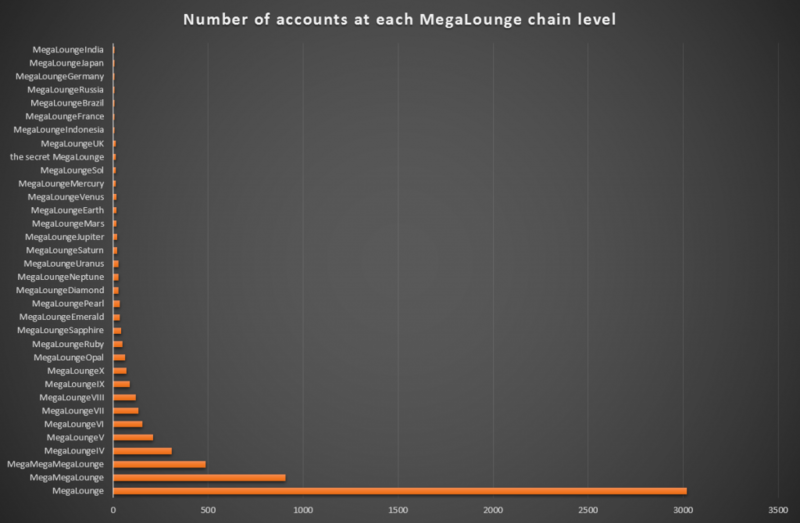 /r/MegaLoungeV is a highly-active sub, which isn’t necessarily what you’d expect if the activity level was based entirely upon the number of people permitted to have access. I started wondering if there might be a better predictor of engagement levels. 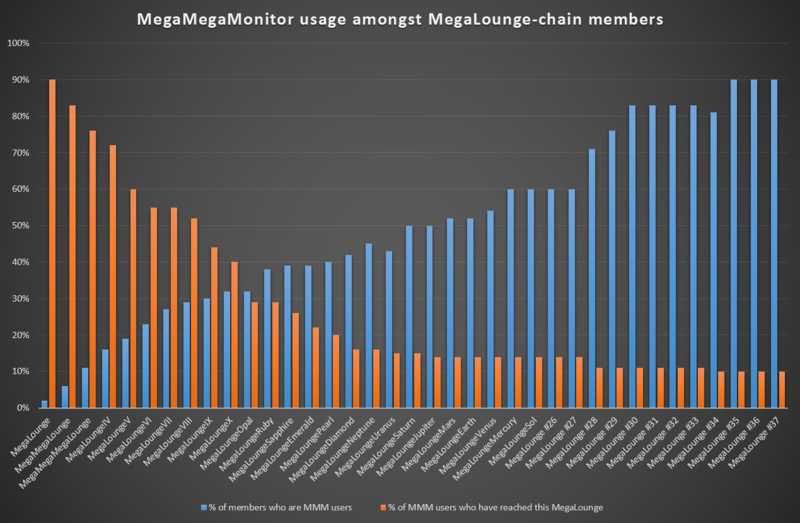 I experimented by looking at the ratio of how many people ‘subscribe’ to each MegaLounge to how many people are permitted into there. This isn’t a perfect measure of engagement, of course, but my thinking was that of the people who are invited into a MegaLounge, only some of those will add it to their front page… but that those who add it to their front page are more-likely to actively participate. The graph shows three things. 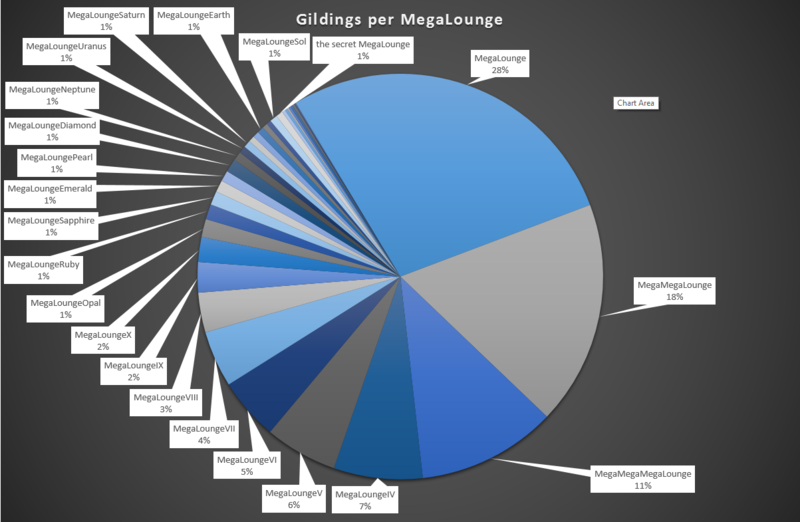 From the left axis, the blue and red lines show the number of people who are allowed into each MegaLounge and the number of people who are subscribed to each MegaLounge. As you might expect, there’s a gap between the two and the gap narrows in higher lounges, where there are fewer people. But what I was interested in is whether and where this gap changes proportionally: is the “subscription rate” among eligible people higher in particular lounges, and can this been seen as a predictor of activity levels and engagement rates in each lounge? 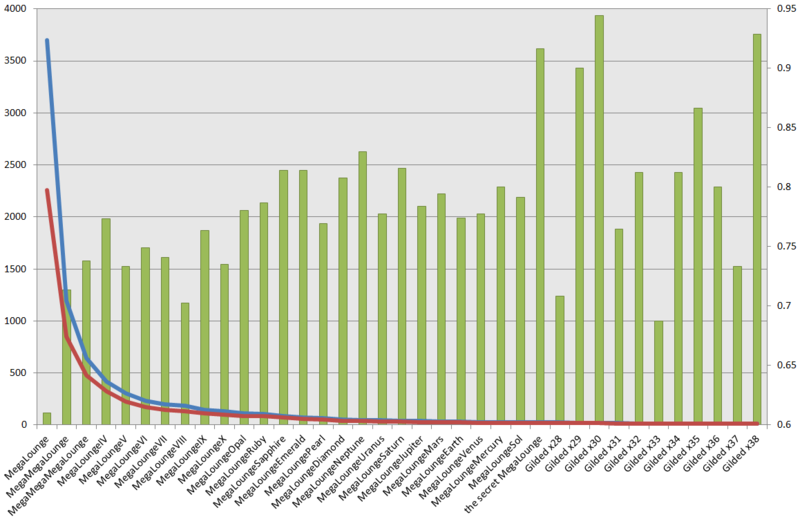 That’s what the green bars show (against the right-hand axis: note that it doesn’t start at zero). 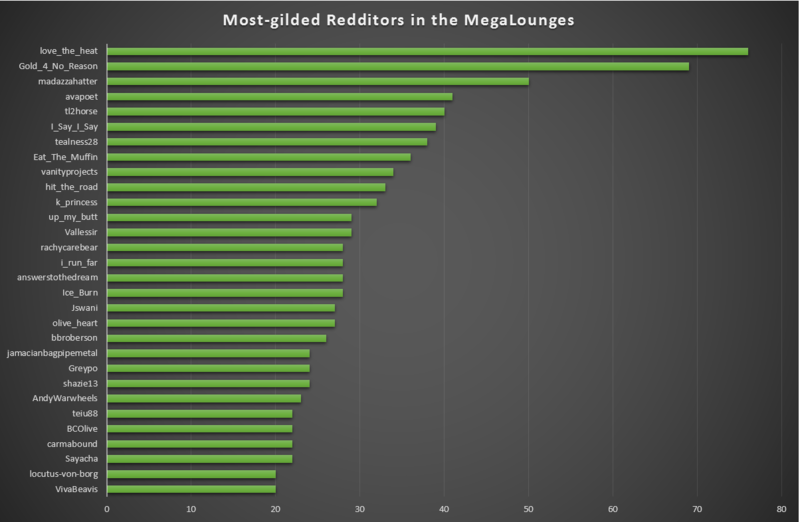 In general, across the MegaLounges up to and including /r/MegaLoungeSol, there does seem to be a slight upward trend: i.e. the higher a lounge you’re in, the more-likely that eligible people are to add that lounge to their front page. 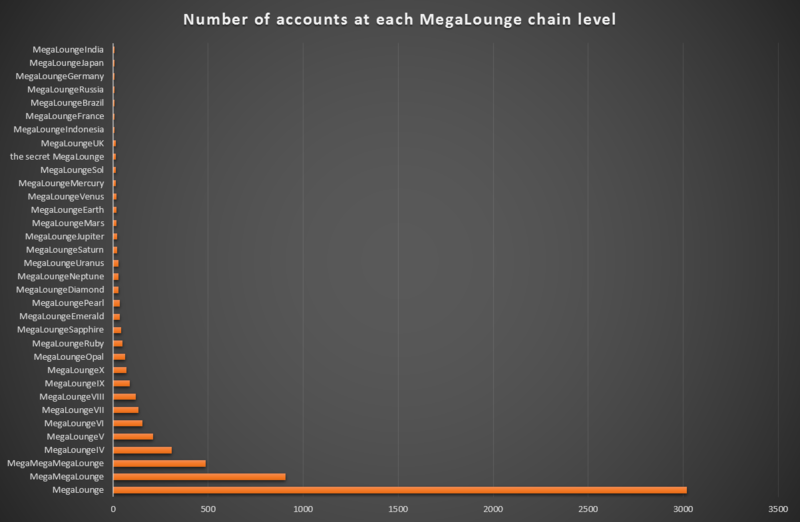 Beyond /r/MegaLoungeSol the bars jump around all over the place, probably because of the small number of people ‘up there’, and I suggest that we ignore them: accuracy of this as a predictor would be expected to be better where there were more subscribers: say, up to about /r/MegaLoungeDiamond. What this would predict would be a “lull” at /r/MegaLoungeVIII. I don’t know if that’s your experience or not. And, interestingly, the ‘subscription ratio’ at /r/MegaLoungeV and /r/MegaLoungeX are also unusually low, bucking the overall trend. What does this mean? I don’t know. 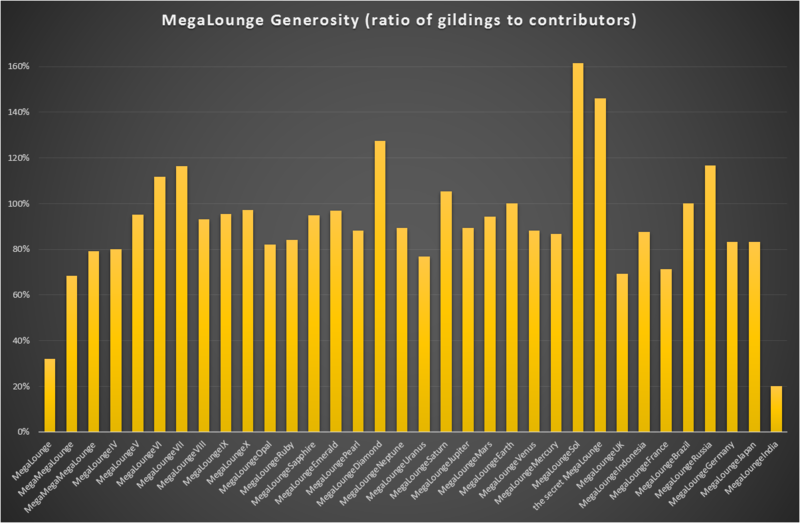 But if /r/MegaLoungeV really is to be considered one of the more “active” MegaLounges, then I think that we can safely say that my hypothesis – that we might be able to predict activity hotspots by looking at the subscription rate – is not backed up by the data.